Europe’s best value river cruise! Premium quality, without the demand that you pay for unwanted inclusions such as every shore excursion when some days you might prefer to skip the coach tour and just stroll into town for lunch and a look around. Book just the excursions you want, either in advance for a discount or on board as you feel like it, the choice is yours. Amadeus River Cruises: Now THAT sounds like a holiday. Having the right mix of interesting things to do and inviting ways to do nothing at all — that’s what makes an Amadeus River Cruise so special. With a ship full of tempting amenities and welcoming spaces and itineraries packed with things to see and do, we will inspire you to create your own perfect story. Experience Europe’s most beautiful side – its unforgettable river landscapes, countless attractions, small towns and pulsating metropolises. 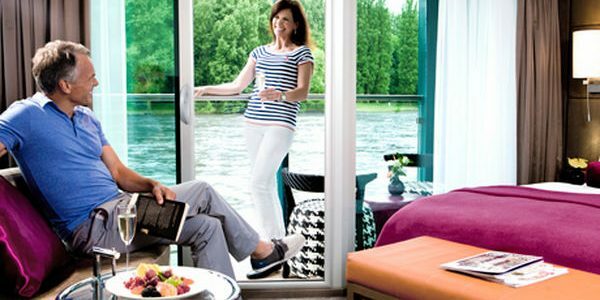 A river cruise on an Amadeus ship is an extraordinary way of seeing the many facets and faces of Europe. The sights and impressions along the riverbanks are almost endless, and you will discover many regions in a whole new way. Our Beautiful Blue Danube cruises will have you up close and personal with some 300 species of birds including cormorants, white tailed eagles and glossy ibises, as well as 1700 plant species rounded out by a rich community of fish and other animals. 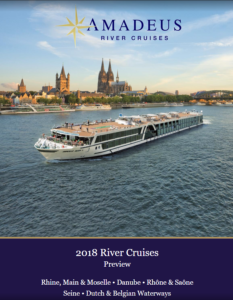 Visit the Amadeus Australia River Cruises website. To make an appointment enter your details below or phone 02 9977 3900 or 1300 662 995.